Everything But The Kitchen Sink is a weekly show that airs every Tuesday. 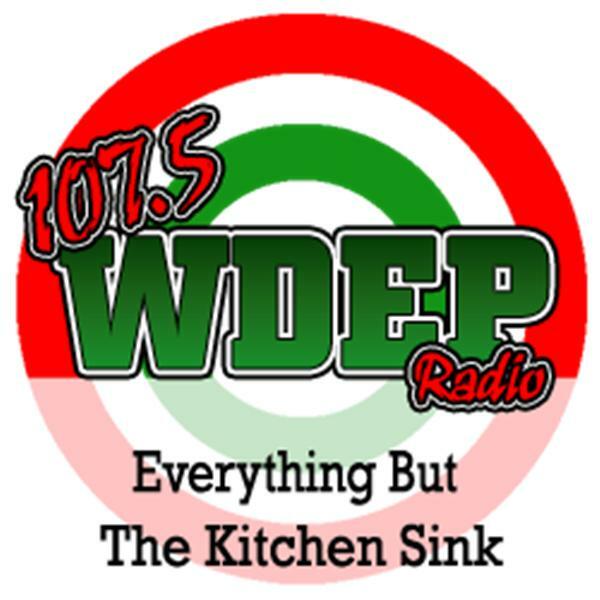 The show deals with topics that include everything but the kitchen sink. So come by every week and see what Soul B. is cooking up for you. Come join Soul B. for a good time as she talks about everything but the kitchen sink. Soul B will be playing music from Independent Artists from around the world and will engage you with some thought provoking conversation.